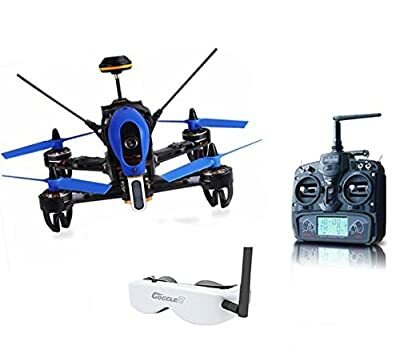 Product prices and availability are accurate as of 2019-04-11 22:58:33 UTC and are subject to change. Any price and availability information displayed on http://www.amazon.co.uk/ at the time of purchase will apply to the purchase of this product. 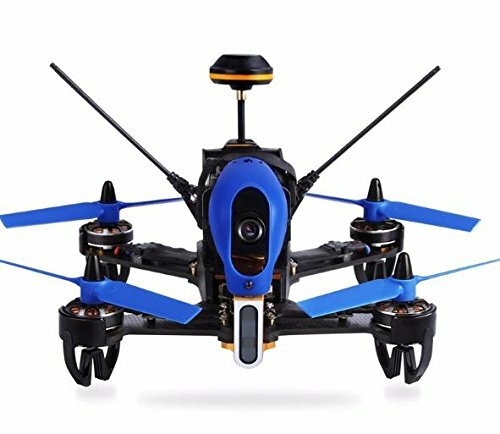 Brand Name: Walkera Item Name: Walkera F210 3D Edition 2.4GHz Racing Drone Model: Walkera F210 3D Edition Version: RTF come with walkera DEVO 7,DEVO F7 or DEVO 10 transmitter,please choose the version free!